Hosted by AToMR Tours. The full tour schedule can be found HERE. Quin’s natural charisma yields plenty of witches, but he longs for the lost witch – the mysterious Layla. He’s dreamed about her his entire life, envisioning the day he would lay eyes on her face and aura. When that day arrives, not only is he breathless, he’s confronted with the challenge of a lifetime – an innate need to keep her safe and forever by his side. Descension was undoubtedly a pleasant surprise for me. 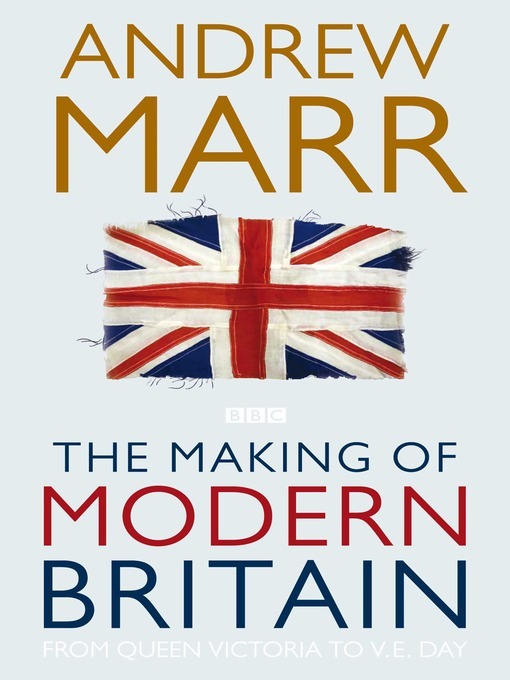 I signed up to this tour thinking the premise sounded really interesting and was eager to read the book, but at the back of my mind I had doubts about whether I’d like this book. Concerns aside, Burgess captured my attention with Descension and I’m certainly eager to get my hands on the next book in the series. However, I do feel like Descension was a more introductory novel to the series than one filled with action, whilst this didn’t detract from my enjoyment and Burgess maintained my attention throughout the whole of the book with the two entwined romance stories across two time spans, I feel like to keep my interest the next novel will have to kick up the action. Despite this, I was fully invested in the idea and growth of the characters and the love story that Burgess delivered. I find that the synopsis is rather misleading because at first I believed the novel would be about angels, but in fact it’s witches. Either way it fulfilled my love of the paranormal. I haven’t read a witch novel in a while and I thought Burgess approached the dynamic in an interesting way, but I want to see how she develops the witch dynamic further because we only began to touch on the idea of witchcraft and spells in the present day. I felt more invested in witchcraft in the time jump to the past with Layla’s parents and I feel like we are still left I felt with many questions to the witches and their story as a general. However, I thought they were entirely realistic and believable in their powers that manipulated the earth elements and I liked the community feel of the covens. “You don’t have to do that,” he said, opening his eyes. “What did I do?” she squeaked, beyond mortified and so ashamed. Burgess splits her novel into two, the present day and Layla’s story which didn’t really move anywhere in terms of actions and the story of her parents who abandoned her as a child (not through their own choices) and that was particularly where we saw more action, but nothing that got my heart racing. Burgess focuses on the relationship between Layla’s parents in the past and Layla uncovering the truth of her life in the presetn. However we don’t really explore much after her parents story is uncovered by Layla and this left me disappointed because I was expecting to see a reaction from Layla and I think the first novel would have benefitted Layla in terms of character growth to explore her response. I however did enjoy the time jump and I think Burgess worked the slip really well into the past and kept my interest, I just wish it had been a little shorter. There is a strong focus on the relationships in this novel and romance is certainly a focal point, this helped to drive the novels. However I do feel that the characters immediately jump into their relationships rather quickly, the parents of Layla particularly. In addition to this Layla taking to Quin so quickly disturbed me a little when he was a total stranger, I felt she should have been more cautious. Despite the “insta-love” kind of romance, they built up the foundations for Layla’s parents relationship and I hope to see Layla develop further in her romance with Quin since there was very little chance for this. I liked that we also met the majority of characters through Layla’s parents and that these foundations will be useful for the many characters I feel will be coming shortly. The dynamic of the two relationships also gained to give the novel more substance, but I fear Layla’s parents relationship in the end overshadowed her story. However there were some cute moments between Layla and Quin. My one disappointment with the novel is the fact of the hunter who I feel I know very little about, and whilst we have met Agro he does not appear to be the main villain. I hope Burgess explores this aspect to strengthen the novel as whilst the romance is incredibly touching and the family bonds in this novel are felt strongly, I feel there needs to be more to the series to sustain my interest. There was a touch on the hunter in the epilogue, but this only left me confused and it needs to be approached in the next novel to keep me on board. Burgess certainly crafts the idea of a strong family unit and I liked that I really sensed family love and affection because many young-adult novel seem to discuss parents who don’t care. This is where Burgess steps away from the others and focuses on family which fits perfectly with the witch covens. This also builds up a plethora of secondary characters who I hope will be explored more in future novels as they are one of my favourite elements to a novel. The characters in general I feel like I don’t know them well enough because I didn’t spend enough time with them so I knocked half a star off for that. By the end of I felt disconnected from Layla because her parents story had detracted from our time with her and I felt more invested in them as a couple. Therefore I hope this will be rectified in the next novel and I become more attached to Layla as I don’t feel like I could particularly talk about her character at the present. 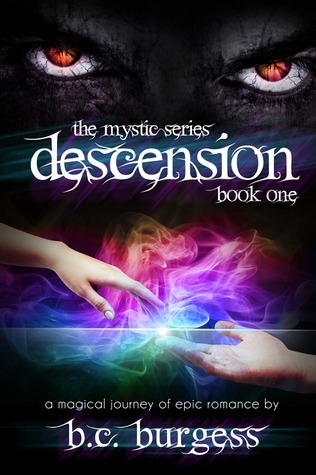 Overall I enjoyed Descension but it didn’t blow me away so I struggled writing my review. However, I do recommend trying the book as I think it’s well written, engaging and it’s emotional that makes it an enjoyable read and it sweeps you away to a different place filled with love and family strength. I think Burgess has kicked off a great start to a series and I’m sure lots of people will indeed fall in love with it as I’m looking forward to reading more of her work too! You can enter HERE to win a chance at a e-copy of Descension and it’s open internationally. This sounds like it has enough good points to be worth checking out. I haven’t read anything about witches in a while either (not that I can remember anyway! ), so I think I might enjoy this. It’s a shame you disconnected with Layla, however. I hope the next book will be better in that regard. Thanks for sharing, Livvy! Thanks, Keertana. I love the different colours of the cover too.